Celebrating 50 years of experience and success in 2019! Now capable of 3-color outside and 1-color inside precision printing. Perfect for e-commerce. The newest addition to Cumberland Container. We are the "Big Box Guys"
2019 marks the 50th anniversary of Cumberland Container. Started in 1969 with five employees and a small amount of used equipment, we have grown to over 260,000 sq. ft. of production and warehousing space with a workforce of over 85 dedicated employees and an incredible array of state-of-the-art technology. 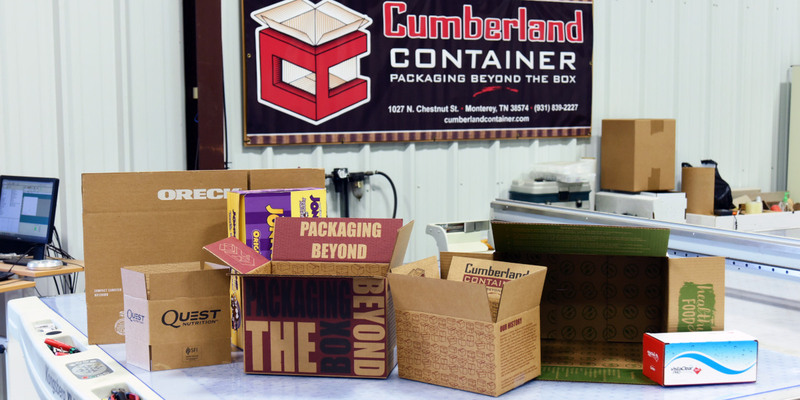 Over these 50 years, Cumberland Container has been and remains committed to providing excellence in packaging for the Tennessee, Southern and Middle Kentucky, Northern Georgia and Northern Alabama areas. Our five decades of experience have given us expertise and understanding crucial in meeting our customers’ needs. 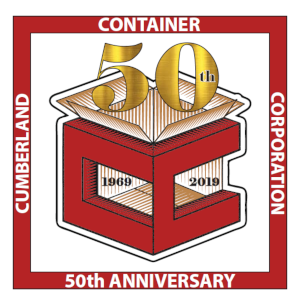 In celebrating our 50th Anniversary, Cumberland Container looks forward to what the next 50 years will bring as we remain committed to efficiency and excellence in focus on our customers and their packaging priorities. We are here to serve you! Cumberland Container is excited to introduce the Apstar HG2 50" Flexo Folder Gluer to its technology fleet. The first of its kind in North America, this performer brings quality and responsiveness with one pass inside 1-color and outside 3-color print capacity. This new technology is perfect for e-commerce and is a cost-efficient way to better deliver your message to your customers. Cumberland Container's expert sale and design teams are ready now to prep your orders for this exciting new capability. 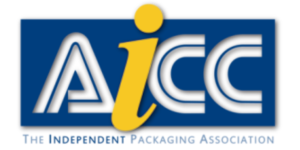 Give us a call at 800-734-7976 or Contact Us to get started on your project. Cumberland Container can solve all your packaging and point-of-purchase display needs. 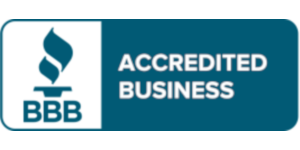 Our proven track record and over 50 years of experience in providing quality products on time and per specifications ensures your container represents your best. 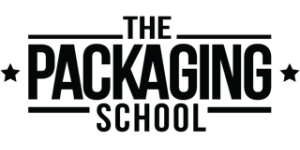 From the design stage to delivery of the final product, our team has the expertise and top-notch equipment to provide your packaging solutions.